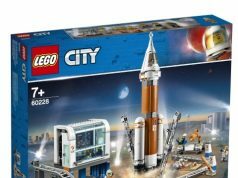 Last week we saw official images of one of the LEGO City 2018 sets and now we have more sets to show. 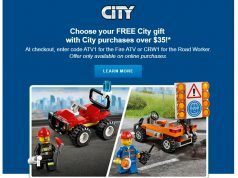 LEGO has uploaded a few of the new LEGO City 2018 sets on their servers in anticipation of the sets being sold soon. 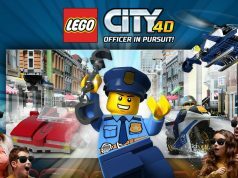 There is another Police set as well as some Great Vehicles along with it I’ll keep this list going as more sets are revealed.